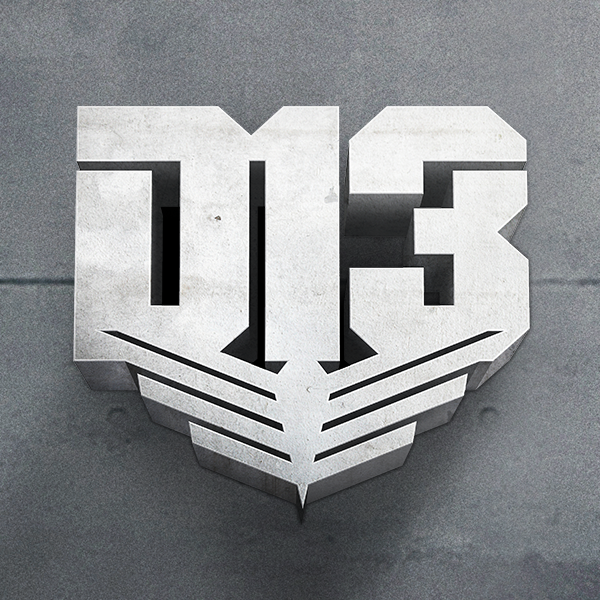 Beetee and the rebels in District 13 are up to their hacking tricks again! Last night, the official Hunger Games social media channels were hacked, and their profile and header images were changed. Check them out on Twitter, Facebook, and Google +. Also, today TheCapitol.PN site was hacked, and a secret message from Beetee himself can be revealed by pressing the keys OLTM on any of the 'One Panem' concern pages. Today we assemble, tomorrow we will rise.